The Shipibo are one of the largest tribes in Peru’s Amazon with a population of approximately 35,000 – 38,000 people. Their ancestral territory runs north and south of Pucallpa, a jungle city on the Ucayali River. The Ucayali is a large river originating from the Andes Mountains that joins the Amazon River in Northern Peru. The Shipibo live in at least 150 small communities along the Ucayali River, its tributaries and oxbow lakes. Communal living in multiple family groups is the traditional way in which the Shipibo have lived for many generations. In the past, the three groups the Shipibo, Konibo, and Xetebo were considered separate tribes. Today, they are blended into one group after years of intermarriage. They are related culturally and are of the same linguistic family, the Pano. They are most often simply referred to as the Shipibo or the Shipibo Konibo tribe. The Shipibo, along with other indigenous groups in Peru have been ignored, discriminated against, and marginalized for hundreds of years. Most of Peru’s population lives in the capital, Lima, and this is where most of Peru’s wealth is invested. Shrinking territories, poor education, poor health services, and food instability due to environmental pollution and climate change have made life increasingly difficult for the Shipibo. The development policies of the former President, Alan Garcia, accelerated the resource attack on the Amazon after the 2007 Free Trade Agreement between Peru and the United States was signed. Garcia used presidential powers to push through legislative decrees allowing multinational extraction corporations unprecedented access to the Amazon. Indigenous populations organized protests against these decrees and then on June 5, 2009, Peruvian militia was sent to a jungle town called Bagua where militia massacred thousands of peaceful, unarmed indigenous protestors. Many more indigenous were killed than was reported by the government and hundreds were wounded. The international human rights community and the United Nations denounced the Peruvian Government for this massacre. Garcia then repealed a few of the most egregious decrees and then proceeded to continue auctioning off well over 70% of the rainforest to multinational corporations, primary gas and oil. The Shipibo have been negatively affected by these policies including oil spills, degradation of the rainforest, foreign logging companies, increase in massive agribusiness such as palm tree plantations, and increased pollution of the water that is both used for drinking and fishing. The new Peruvian President, Ollanta Humala, recently signed into law legislation that requires consultation with indigenous tribes prior to adapting administrative and legislative measures, and allowing investment projects and development plans that could affect their communities. However, the indigenous tribes have no veto power should they disapprove. 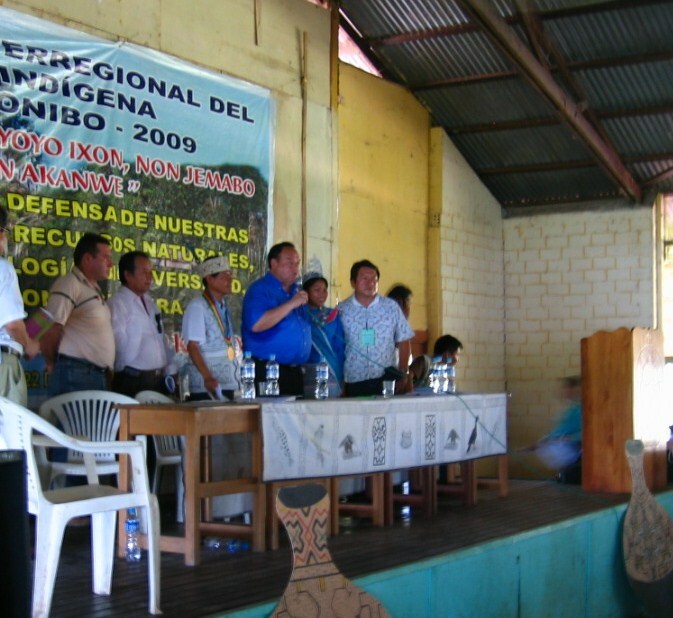 In 2009, just prior to the Bagua massacre, Shipibo leaders decided that the Shipibo must take a proactive stance to address what is happening in their territory. The election of the first tribal council in October 2009 was the Shipibos initial effort to proactively take their future into their own hands – to become an autonomous, self-determining nation within Peru. Traditionally, each Shipibo community functions independently with its own government. This has left the Shipibo vulnerable to meet contemporary challenges as a united group. Thus, the effort to unify all of the Shipibo through a central council was an important step. Since its inception, the council has struggled to establish a clear voice and direction for the Shipibo people. 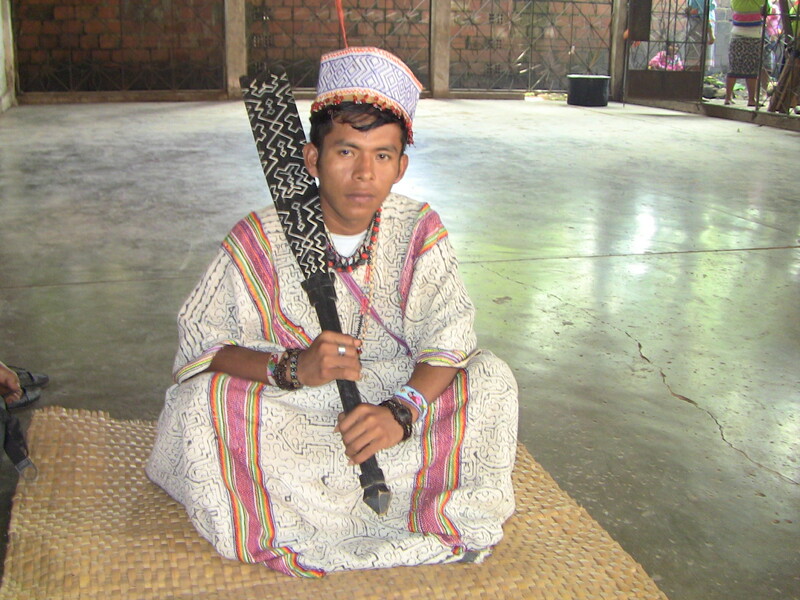 The Shipibo are at a critical crossroads. As globalization increasingly threatens ancestral territory, the Shipibo people have to constantly renegotiate their relationship with their own culture and land. 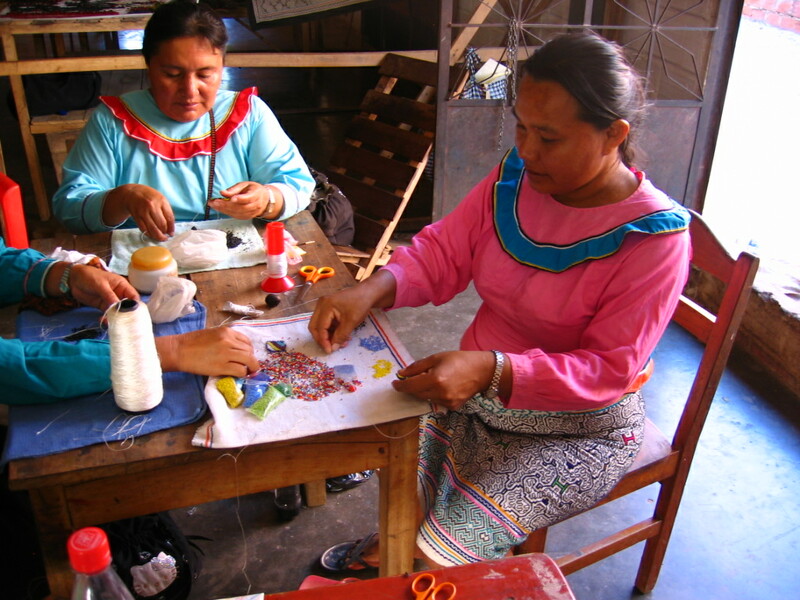 Because of the impacts on their territory, both environmentally and through colonization, the Shipibo are finding it more difficult to live traditional lifestyles dependent on the natural resources of the jungle, yet they do not have the education or skills to participate in a market economy. The Shipibo have the right to self-determination and as they move forward, they have many choices to make. As one Shipibo medico (doctor) told me, it is becoming increasingly difficult to find his medicinal plants in the rainforest. Once the land belonged to all Shipibo, but now parcels are being sold to meztisos and more Shipibo want money before allowing him to forage for the plants he needs. This sets up a complex, collision of the traditional values of social responsibility, kinship, cooperation, barter, reciprocity, sustainable resource utilization and territorial sharing against the backdrop of commercialization, land ownership, a cash economy and environmental exploitation. 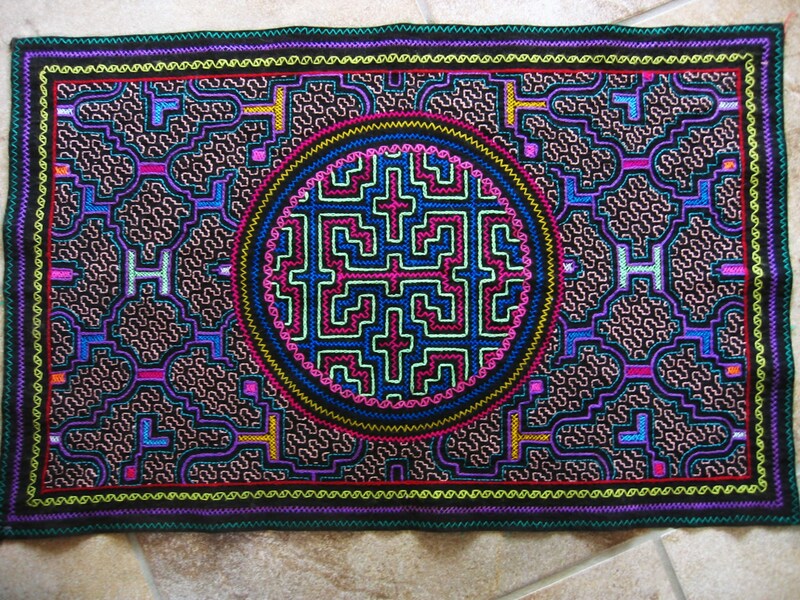 Estoy tratando de encontrar el valor de una ollita de greda Shipibo de las siguientes medidas 28 cm de largo 28 cm de ancho y 25 cm de alto. Tienen ustedes contacto con gente que venden esta Artesania para preguntar su valor. I am wishing to find the value of a Terracota Shipibo pot of the following measurements 28cm long, 28 cm wide and 25 cm height. Have you contact with people who sell this type of pottery so I can ask for their value. That is very interesting as the Shipibo Conibo Xetebo are linguistically related to the Panoan language. There are various words for a Shipibo healer designating levels of capability. The first is Onaya. The most powerful is Muraya. Thank you for your comment. Is there another name for a priest who represented the god, Atoya? Atoya was the most ancient deity of Peru, who lived in the mountains. We have already confirmed that the Shipibo words for the Sacred Black Drink (from holly leaves) and a village chief (orata) are the same in Creek and Panoan. Comprehensive linguistic analysis by the People Of One Fire of some of the ancestral branches of the Creek Indians in the Coastal Plain of Georgia and South Carolina has revealed that they were actually Panoans (Shipibo, Conibo, Satibo, Kashibo) from Peru, not Muskogeans. The Muskogeans apparently migrated into the region during the Late Woodland Period and blended with existing Panoan provinces. The Swift Creek Culture was definitely Conibo in origin. What is the Shipibo word for a priest? Early French explorers in the Low Country of Georgia and South Carolina recorded Panoan speaking provinces using the word Joana for priest. No. We are not at all involved with artifacts – just linguistics, architecture and colonial archives.